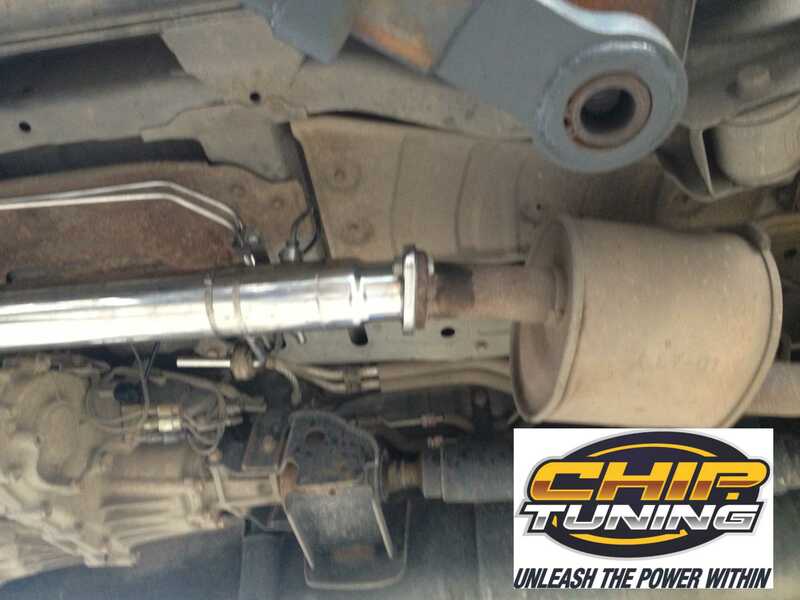 This Modification is for Race Use Only as the DPF filter is part of the emission control for the vehicle. 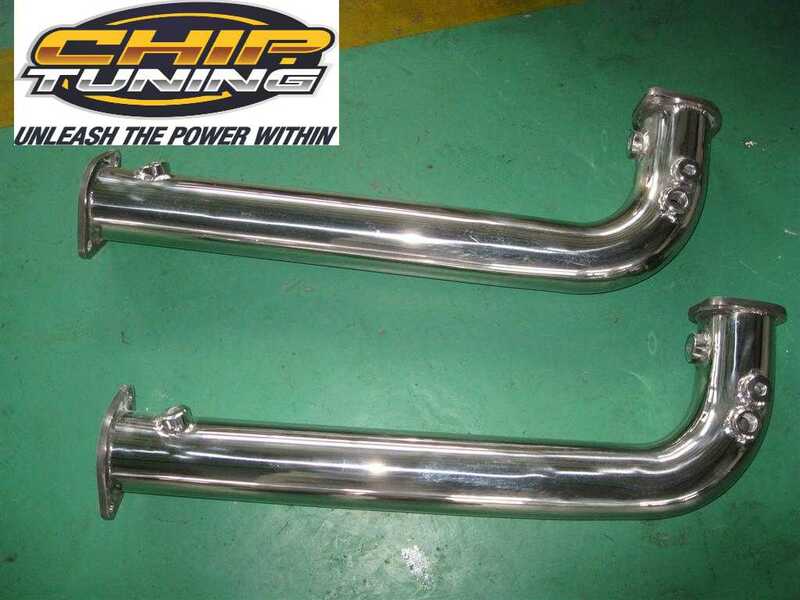 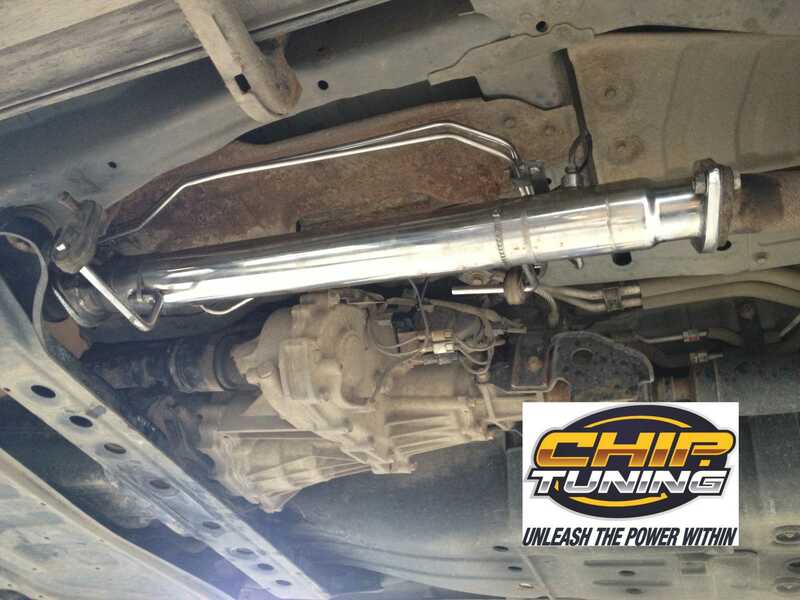 STAINLESS STEEL NISSAN DPF ELIMINATOR (RACE) PIPE. 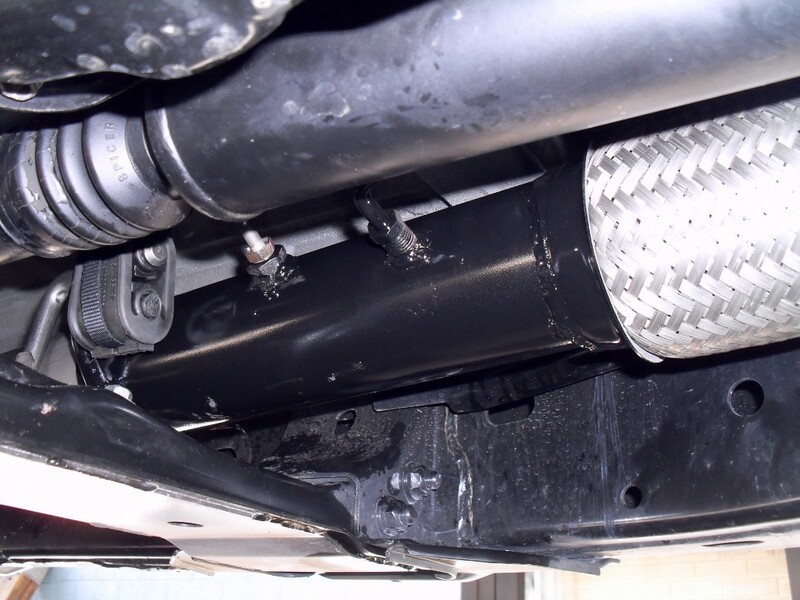 Adds 10-12HP & 40ft/lb Torque (~9 Kw & 53Nm of torque). 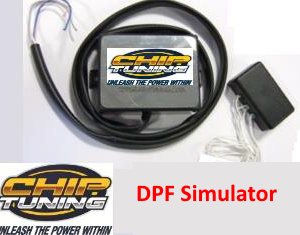 When used with our Diesel Performance Chip the engine is allowed to develop even more power as the standard DPF is a really large restriction in the exhaust system. 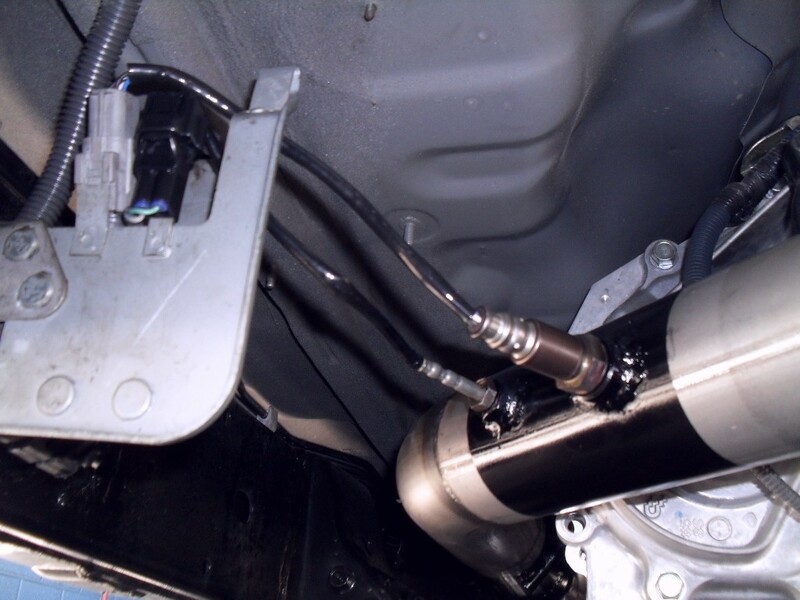 By removing the standard DPF the exhaust gas temps are cooler and stops the Pressure Based DPF Regen Cycle. 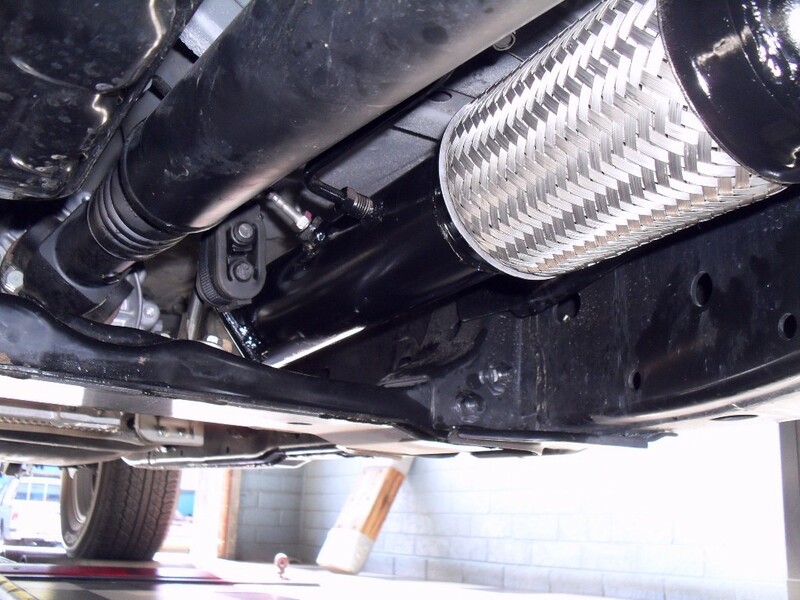 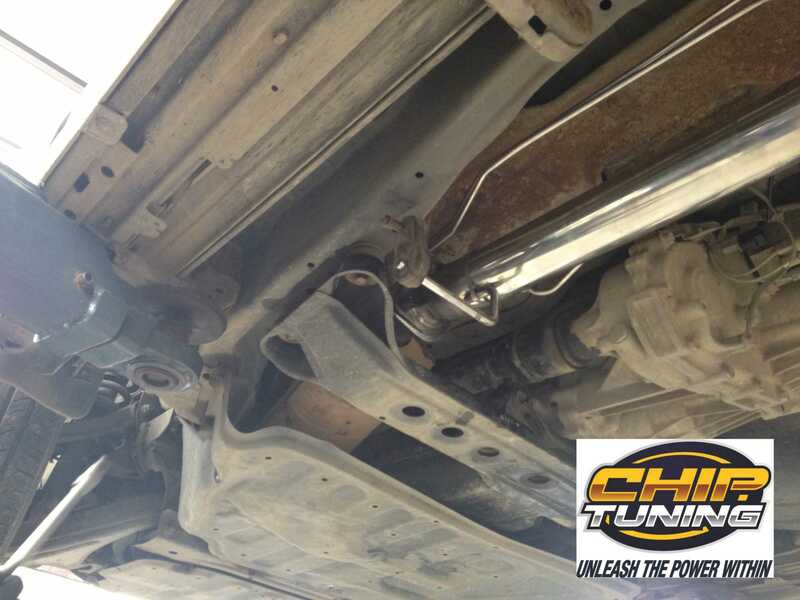 YOU WILL ALSO SAVE WHEN COMES TIME TO SERVICING AS YOU WILL NOT NEED TO USE SPECIAL LOW ASH MOTOR OIL THAT IS NEEDED FOR THE DPF … A SAVING OF AROUND $150.00 EACH TIME. 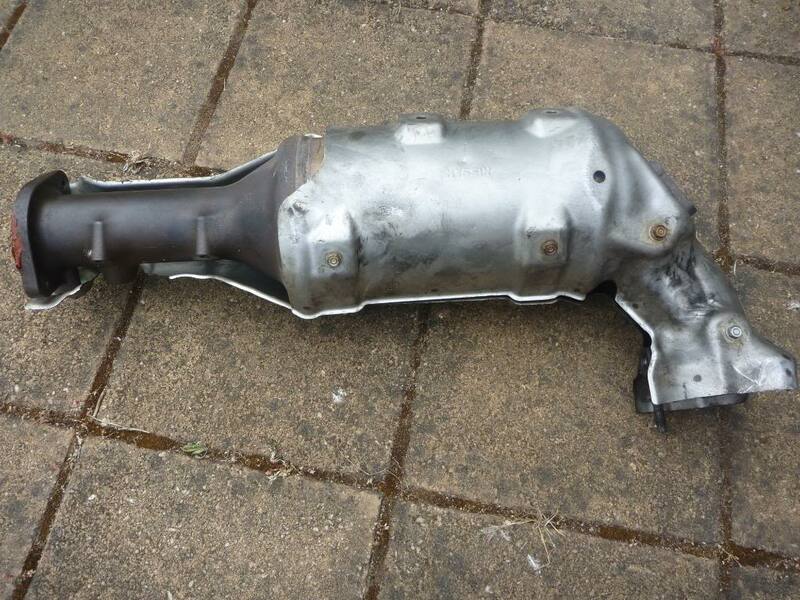 NOW, JUST USE THE SAME OIL THAT IS USED IN THE MANUAL VERSIONS ALSO, YOU WONT FIND YOURSELF STRANDED ONE DAY WHEN THE FACTORY DPF COMPLETELY CRAPS ITSELF & WILL NOT REGENERATE LEAVING YOU IN LIMP MODE !! 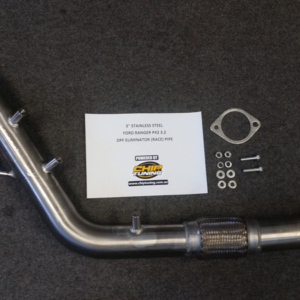 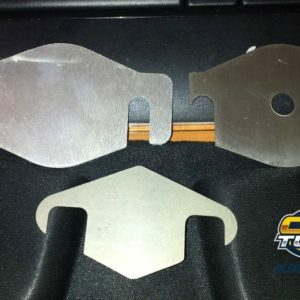 Comes with fitting kit (nuts, bolts, washers and gaskets) As a bonus, the Race Pipe also comes with a FREE EGR Blanking Plate. 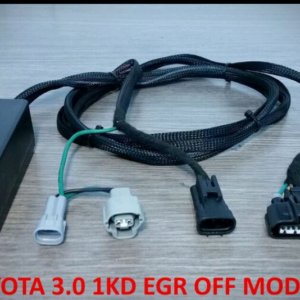 More information of EGR Blanking is available on our website.